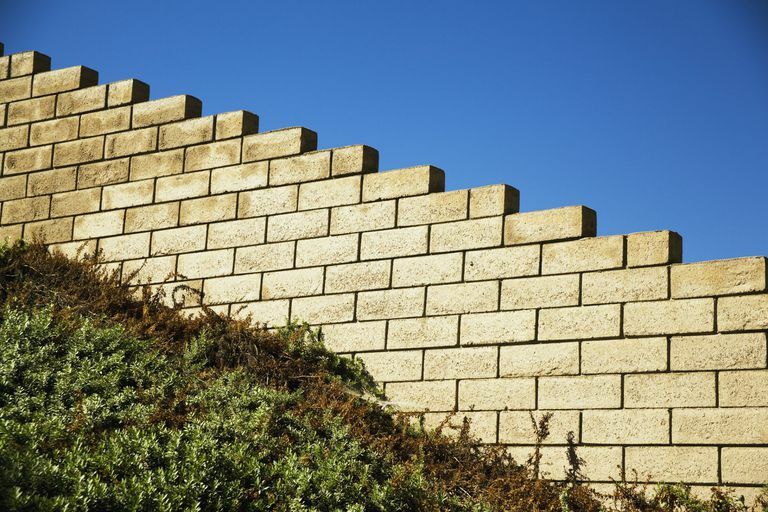 One tactic used by opponents of church/state separation is to discredit the origin of the phrase "wall of separation," as if that would be very relevant to the importance and value of the principle itself. Roger Williams was probably the first to articulate this principle in America, but the idea is forever associated with Thomas Jefferson because of his use of the phrase "wall of separation" in his famous letter to the Danbury Baptist Association. Just how important was that letter, anyway? Supreme Court decisions through the past two centuries keep referring to Thomas Jefferson's writings as instructive in how to interpret all facets of the Constitution, not merely with regards to First Amendment issues — but those issues do receive particular attention. In the 1879 decision Reynolds v. The U.S., for example, the court observed that Jefferson's writings "may be accepted as an authoritative declaration of the scope and effect of the [First] Amendment." Believing with you that religion is a matter which lies solely between man and his God; that he owes account to none other for his faith or his worship; that the legislative powers of the government reach actions only, and not opinions, I contemplate with sovereign reverence that act of the whole American people which declared that their legislature should 'make no law respecting an establishment of religion, or prohibiting the free exercise thereof,' thus building a wall of separation between church and State. Adhering to this expression of the supreme will of the nation in behalf of the rights of conscience, I shall see with sincere satisfaction the progress of those sentiments which tend to restore man to all of his natural rights, convinced he has no natural right in opposition to his social duties. Jefferson realized that a complete separation of church and state did not exist yet, but he hoped that society would make progress towards that goal. Thomas Jefferson didn't see himself as writing a minor, unimportant letter because he had it reviewed by Levi Lincoln, his attorney general before he sent it. Jefferson even told Lincoln that he considered this letter to be a means of "sowing useful truths and principles among the people, which might germinate and become rooted among their political tenets." Some have argued that his letter to the Danbury Baptists had no connection to the First Amendment at all, yet that is clearly false because Jefferson precedes his "wall of separation" phrase with an obvious quote of the First Amendment. Clearly the concept of a "wall of separation" was connected to the First Amendment in Jefferson's mind and it's likely that he wanted readers to make this connection as well. This is exactly what the Danbury Baptists wanted for themselves - an end to repression on account of their religious beliefs. It is also what is accomplished when religious beliefs are not promoted or supported by the government. If anything, his letter could be viewed as a mild expression of his views, because an FBI analysis of portions scratched out from the original draft show that Jefferson had originally written about a "wall of eternal separation". Some argue that Jefferson's opinion about separating church and state has no relevance because he wasn't around when the Constitution was written. This argument ignores the fact that Jefferson was in constant contact with James Madison, who is largely responsible for the development of the Constitution and the Bill of Rights, and that the two of them had long worked together to create greater religious liberty in Virginia. Moreover, Madison himself referred more than once to the concept of a wall of separation. In an 1819 letter, he wrote that "the number, the industry and the morality of the priesthood, and the devotion of the people have been manifestly increased by the total separation of the church and state." In an even earlier and undated essay (probably around the early 1800s), Madison wrote, "Strongly guarded...is the separation between religion and government in the Constitution of the United States." Jefferson believed in the principle of church/state separation so much that he created political problems for himself. Unlike Presidents Washington, Adams, and all following presidents, Jefferson refused to issue proclamations calling for days of prayer and thanksgiving. It is not, as some charged, because he was an atheist or because he wanted others to abandon religion. Instead, it was because he recognized that he was only the president of the American people, not their pastor, priest or minister. He realized that he had no authority to lead other citizens in religious services or expressions of religious faith and worship. Why is it, then, that other presidents have assumed that authority over the rest of us? Separation of Church and State: Is It Actually in the Constitution? Does the First Amendment Apply to State Governments? Can You Have Say Prayers During School Graduation? Welsh v. U.S.: Can Secular Americans be Conscientious Objectors?